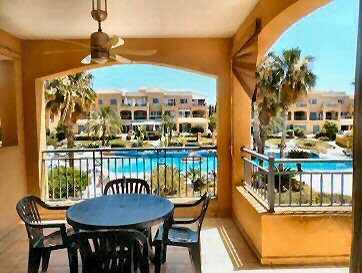 Established in 2004 Cyprus Holiday Lettings is a family run business and one of the leading holiday letting agents specialising in Paphos. 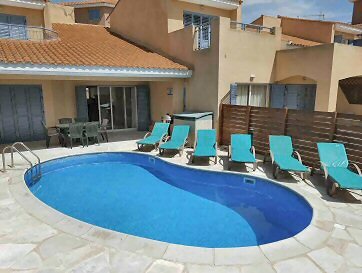 You can choose from over 100 properties including apartments and private villas all within walking distance of the main resort centre of Kato Paphos and Coral Bay. Your card details and data are 100% protected when booking on this site. We never see your credit card details. Our online booking system offers a Full Rental Guarantee with total security. We are specialists at arranging accommodation for Groups and wedding parties. We have been arranging group and wedding bookings in Paphos for over 10 years and for up to 200 guests on the same complex or in nearby villas and apartments. You can also book airport transfers and weddings cars at fantastic rates.